Your negative experiences do not have to define who you are and to drive your life for you. You can choose not to be their victim anymore: to track their sources down, to own them, and to heal them at their root. You have the power to transform your deepest past hurts and wounds into wisdom to steer your life in the direction of the well-being, love, joy, and fulfillment that you seek. A typical session lasts one hour. We can meet face-to-face, by telephone, Skype, or FaceTime. During your session, we talk about the sources of stress in your life, your health history, and other issues that you feel have an influence on your emotional and physical well-being. The information you share with us helps us determine the protocols that are most appropriate for your situation. There is no physical contact as part of the work we perform. 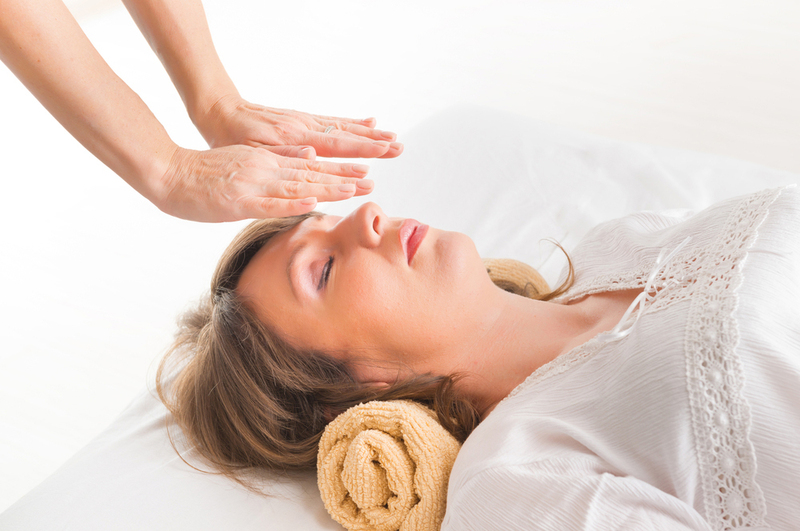 You may experience emotional and physical responses to the work during the session and for a short period afterwards. Such responses are common and are a sign that the healing process is underway. While a single session may be enough to resolve an issue, a series of sessions may be required to delve deeper into your symptoms and your life experience. 2 The energy medicine services we offer are not ‘therapy’ and we do not ‘channel’ energy.